We partner with local organizations that provide after-school programming for school-age children. 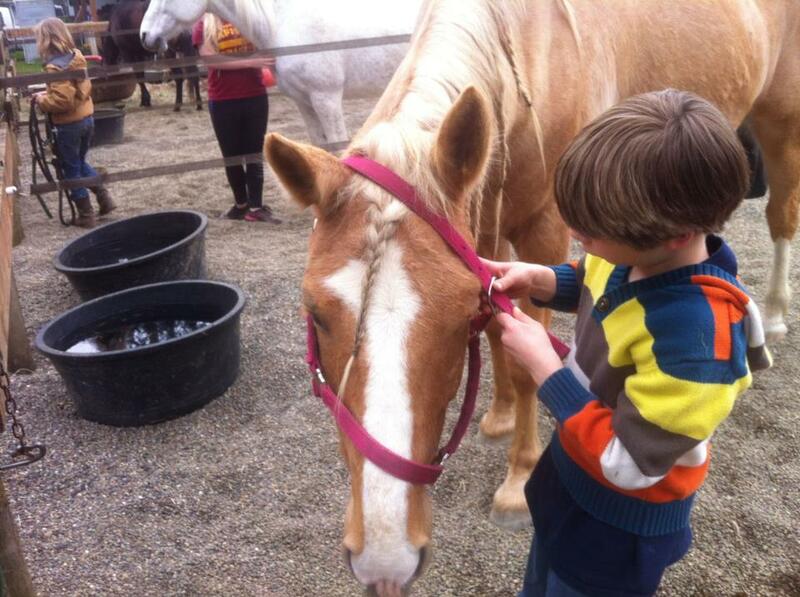 We provide regular and on-going outdoor farm and nature-based programming including, grooming, feeding and working with animals, gardening, outdoor play, and cooperative learning opportunities. Donate to support Farm Club!